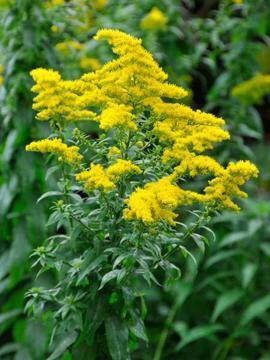 Sturdy clumps of leafy stems and large heads of bright of yellow flowers in late summer and early autumn. Well-drained soil in full sun. Tolerates poor, dry soils.